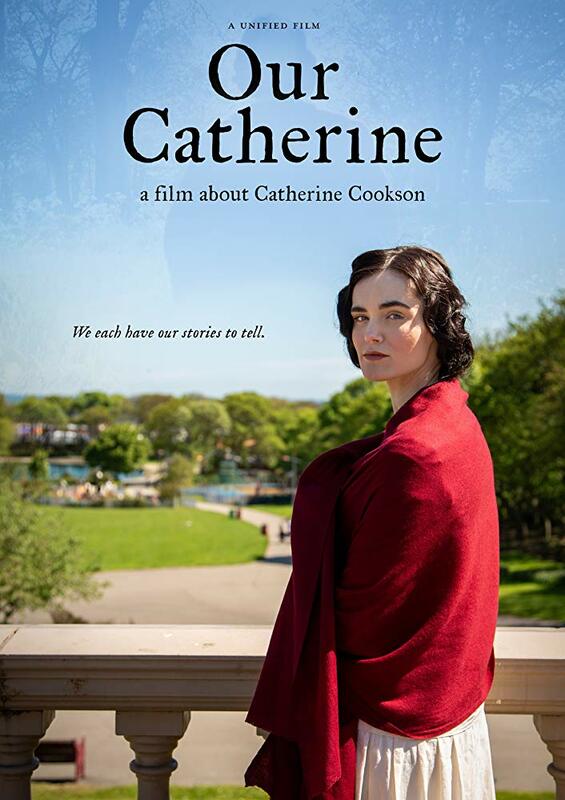 You might have noticed us promoting 'Our Catherine' over the past few weeks and hopefully you've given it a watch - but if not don't worry, you can still watch it here. We've been really moved by all of the positive feedback it's received so far, however, if you'd like to go one step further and show your love on the official IMDb page that would be amazing and we would appreciate it loads and loads and loads. Seeing as this video doesn't quite have a place in our portfolio, I thought I'd share it with you all blog-side. It's too moving a story not to. This is the story of Jack & Emma Kane, who were married in the Autumn of last year, shortly after Jack was diagnosed with an inoperable cancerous tumour on his spine. He was informed at the time that he should expect only a few weeks to live. Jack said that the sudden and unexpected turn in his life shone a light on the most important thing to him - his partner, Emma. Almost immediately after receiving the bleak prognosis, Jack asked Emma to marry him. They were wed whilst Jack was undergoing treatment at James Cook University Hospital only a few days later. I'd heard of Jack & Emma's story through my fiancée, who works at James Cook, and it just floored me. All that Jack wanted in the face of something so tragic was to take a sacred, undying oath to the love of his life, and to pass peacefully whilst his wife held his hand. Man. That really is something. In fact, it might may well have been the most inspiring and downright moving things i'd ever heard. It's the kind of thing that just leaves you bereft of words to describe just how beautiful it is. On the day, Jack's smiles, jokes and warmth made for a wedding that could have so easily been sad, but instead was life-affirming and truly, truly beautiful. Don't take my word for it. 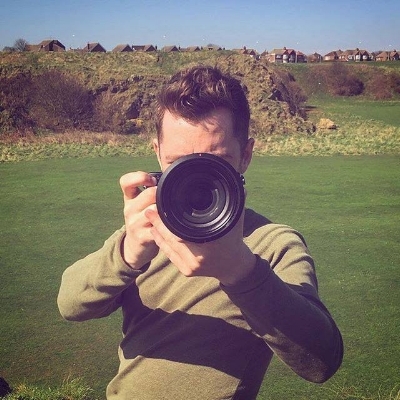 Check out Jack and Emma's wedding film, below, which we gave them as a wedding present. Thier story caught the attention and hearts and minds of the region, with the film being featured on ITV regional news. One year on, and we're happy to report that Jack is still with us, and that he and Emma are expecting a baby together. His health has been up and down, and the story is ongoing, but the fact is that Jack was able to look something so scary in the face and respond with almost nothing but love. And we just find that incredibly inspiring. From Jon, and the boys at Unified.